Hope you all are enjoying the chilling breeze. 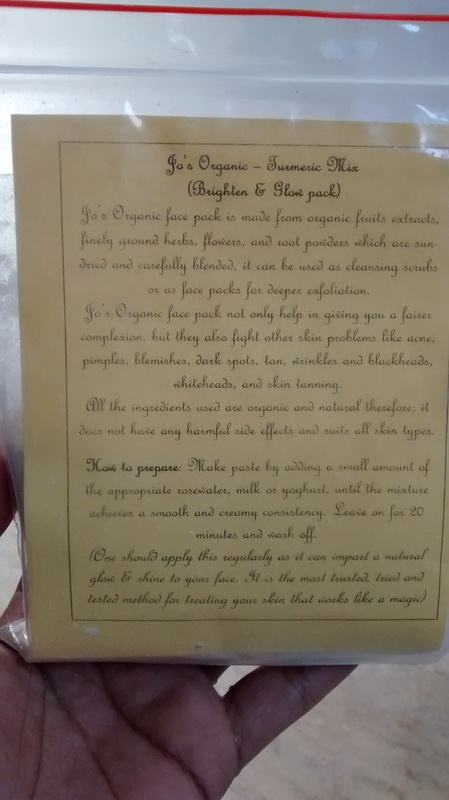 My today post is about my newest obsession, Its “Turmeric Mix” by “Jo’s Organic Beauty”. 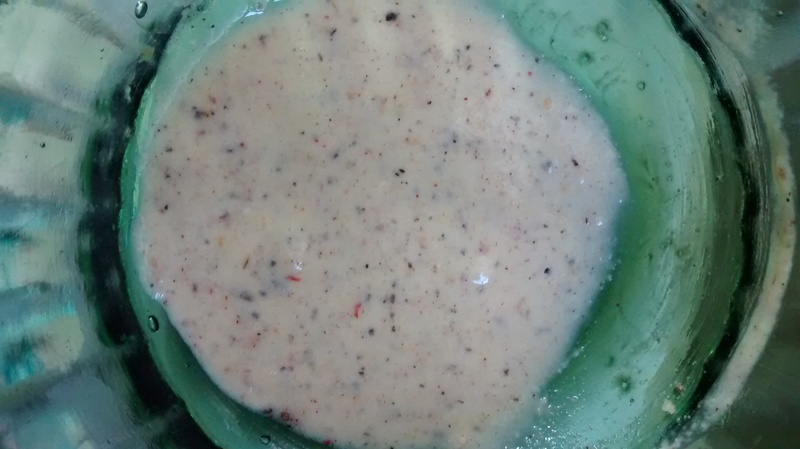 When I pour out the product I found some red particles in it, proceeding further I add rose water to make a paste BTW milk and yogurt can also be used as mention on the card but my initial try was with rose water, I saw some other ingredients too. Although I can’t judge all of them but it includes saffron along with turmeric and gram flour. The second purchase was again on the suggestion of the owner, as per the owner it gives the best result with turmeric mix for a glowing skin. 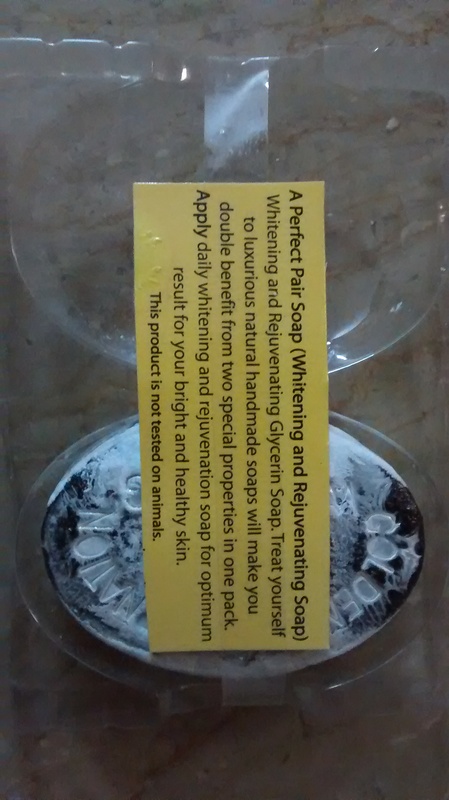 The soap comes in pair, and its not so appealing to eyes neither the soap nor the packing 😀 but thats not the point if the product works so great. 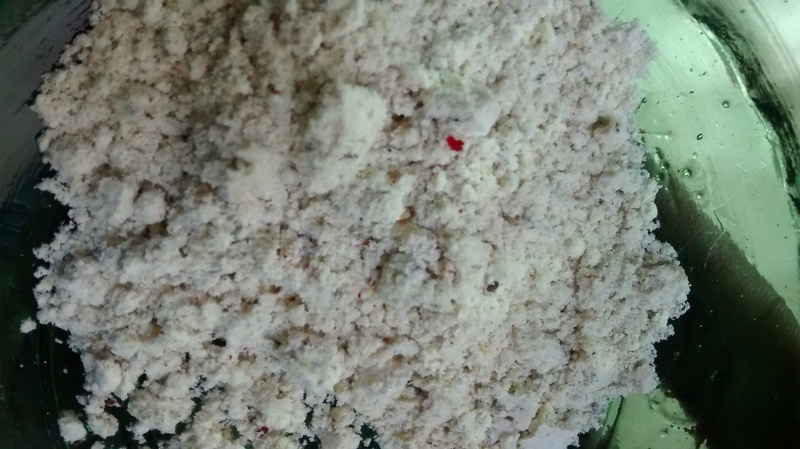 I ordered it in summers and again the ingredients shown on it make me confuse either to use it or not. Since my skin is prone to acne, I need to keep my skin oil free in summers, and it contains glycerine. I didn’t use it for some time and then thought to give it a try. The foams are of blackish brown color, and it makes fairly good foams which I personally like. When I wash my face I felt my skin very smooth and soft but didn’t felt any of the oily thing on my skin, which is a plus point. The soap and mask is with me from last 2 months and now the season has changed and its winter, with dryness ofcourse but surprisingly washing my face with this soap keeps my skin hydrated and I don’t feel any sign of dryness. It was my first experience of purchasing any herbal product online and I must say it turned out so pleasant, for me I simply can’t stop using these two especially. Tell me your favourite herbal products, do visit this awesome facebook page “Jo’s organic beauty” to order something to treat your skin.